'Welcome To Our Neighbourhood' is now online. 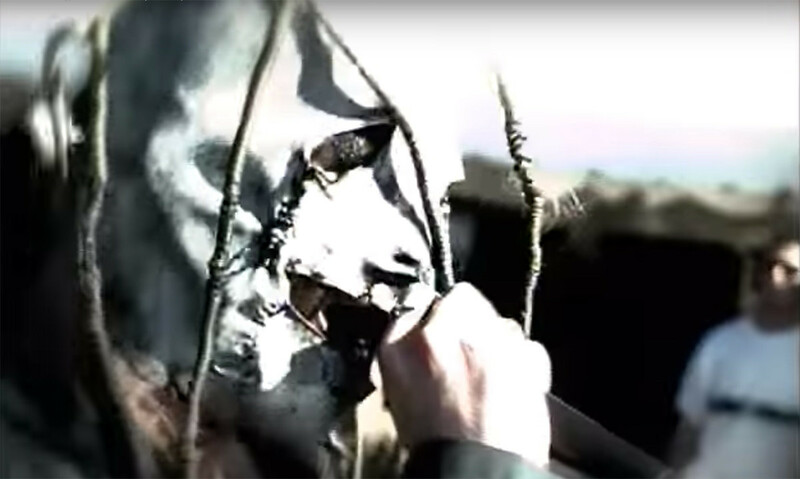 Slipknot have posted their first ever film to YouTube. 'Welcome To Our Neighbourhood' captured the mayhem of their early years, and was originally released in 1999. Here's their recent song 'All Out Life'.